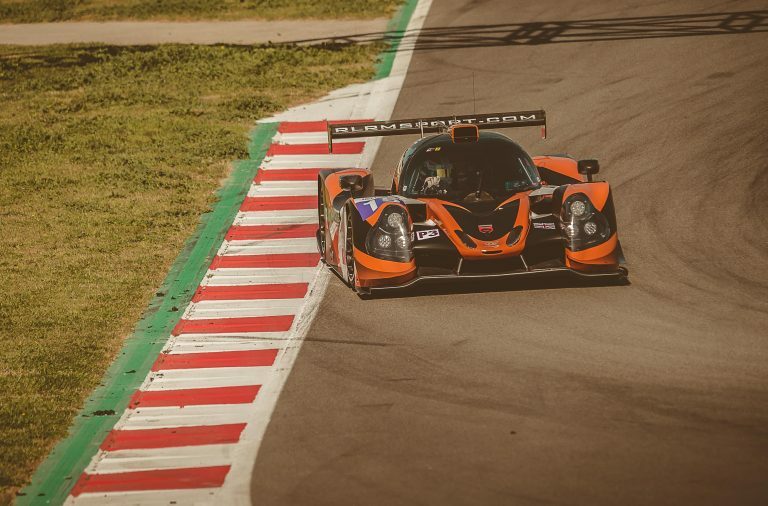 RLR msport racing with the University of Bolton claimed third place in the inaugural LMP3 race of the season. 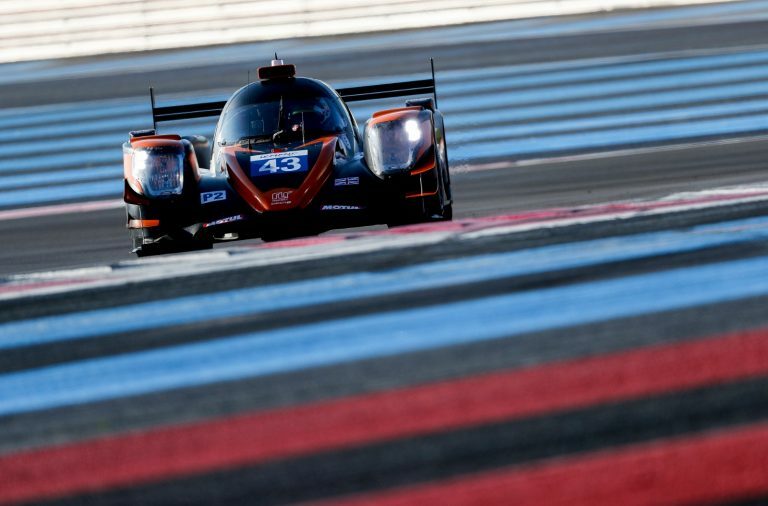 Taking place at Silverstone, the team finished only behind the factory Ginetta LNT teams. 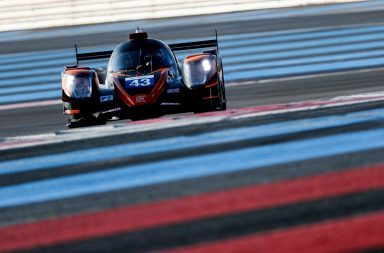 Drivers Rob Garofall and Jens Petersen drove some of the fastest laps in LMP3 over the race weekend. 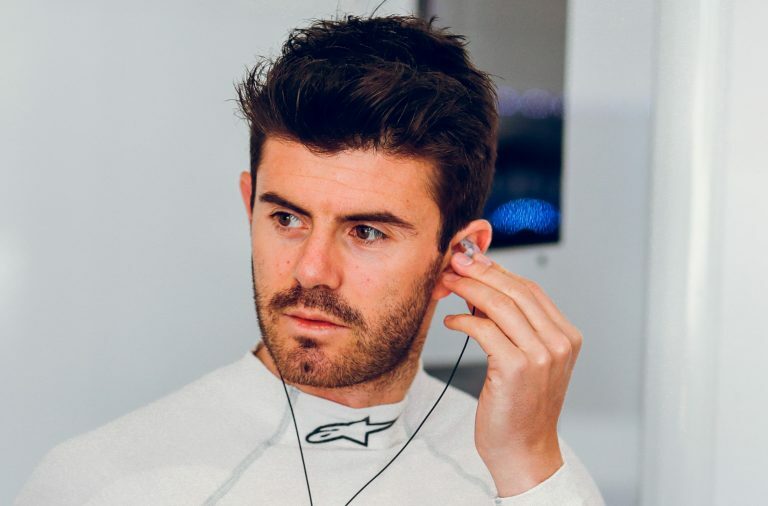 CAPE driver, Rob Garofalo also drove the fastest LMP3 lap in the first ever official practice session. 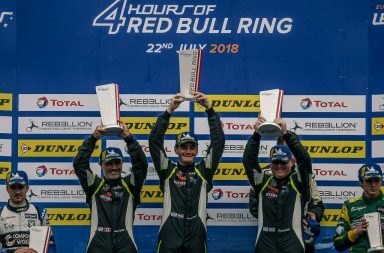 Fuel pickup problems in the race itself meant an additional pitstop and hampered the team’s chances of finishing further up the podium, but a third place finish was a tremendous achievement on the opening weekend. 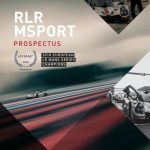 Several current Motorsport students attended the race day and assisted the RLR Msport team. ‘At times it was difficult to know which team members were the students because they were all so professional,’ said Rob Garofall. 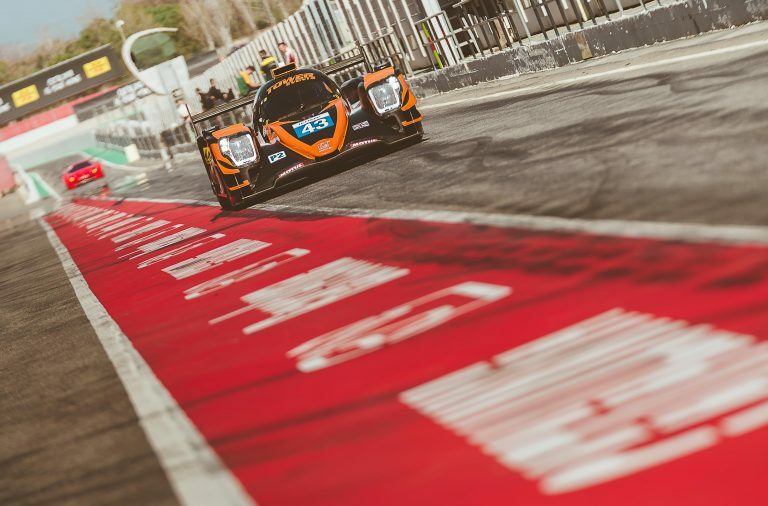 The team will next compete at Imola in Italy on May 16-17 before travelling to Red Bull Ring (Austria), Le Castellet (France) and Estoril (Portugal) over the next six months.